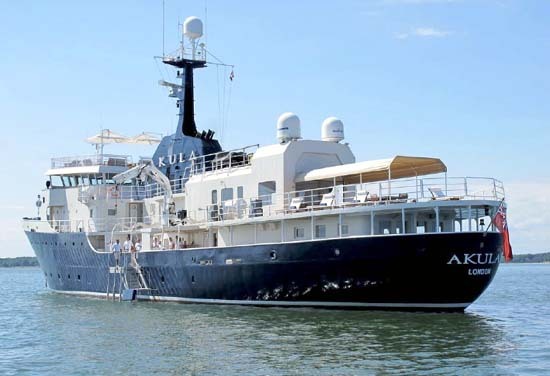 MEGA EXPEDITION YACHT AMELS 193' (59 m) "AKULA"
Formerly a Dutch navy pilot vessel "Akula" was converted to a world cruising explorer yacht in 1999 at the Vosper Thornycraft shipyard. 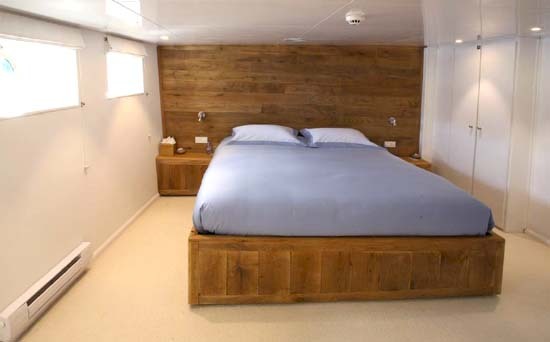 BMT Nigel Gee provided all naval architecture and structural design for the conversion including the addition of a flight deck and helicopter hangar. 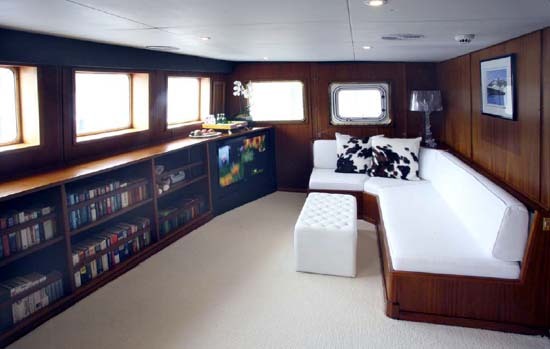 Refit work was completed at Vosper Thornycraft in 1999. 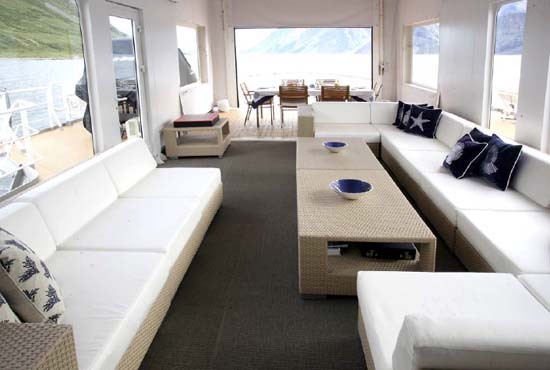 A further interior and exterior refit was completed at H2X in La Ciotat in 2008. Engine overhaul in Malta in 2010. 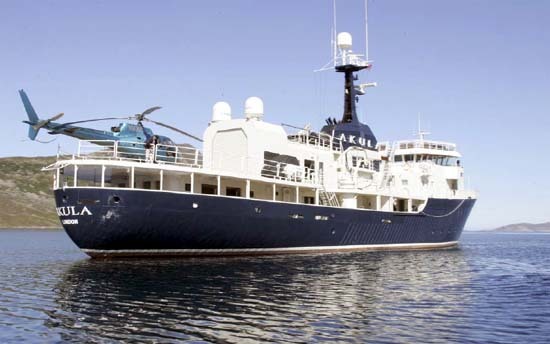 Akula is a wonderful example of a well kept conversion from her working days as a Dutch Pilot vessel. 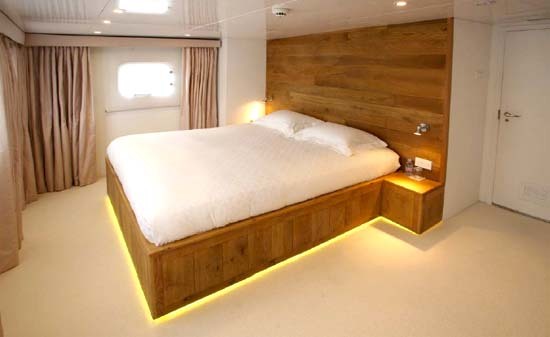 Originally built in Holland to the highest Dutch naval specification, her condition today reflects her high standard of construction and the maintenance and care that has followed throughout her life until now. 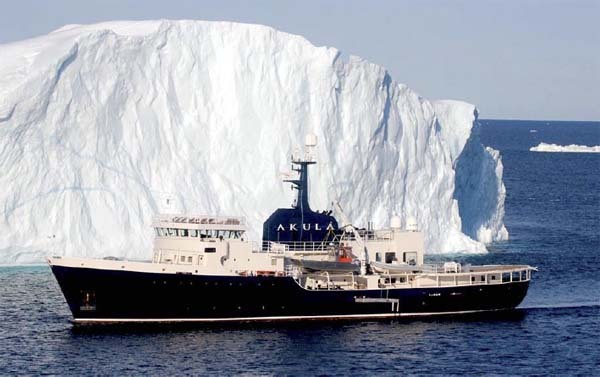 Akula was refitted to accommodate professional helicopter operations and to be able to cruise the most unfriendly of oceans in style, safety and comfort. Akula is equipped with four Vosper stabilizers that assist rough weather heli operations allowing comfortable landings in up to around Force 6 weather conditions. 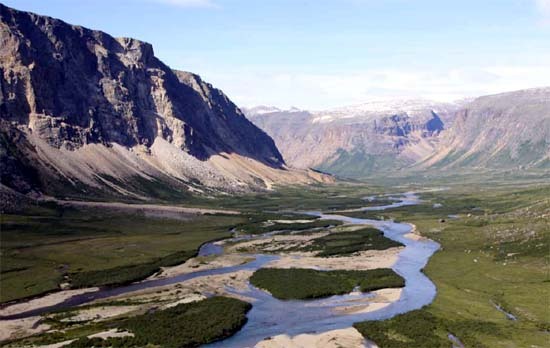 Click for PDF file "Heli-cruising the Canadian Arctic on board Akula"